About the Coach: Marty Hogan won more than 100 international or national racquetball titles and seven United States National Championships during his dominating 14-year professional career. He was ranked either number one or two in the world from 1976 to 1990. Hogan is credited with revolutionizing the game of racquetball with a serve that drove the ball as fast as 142 miles an hour. 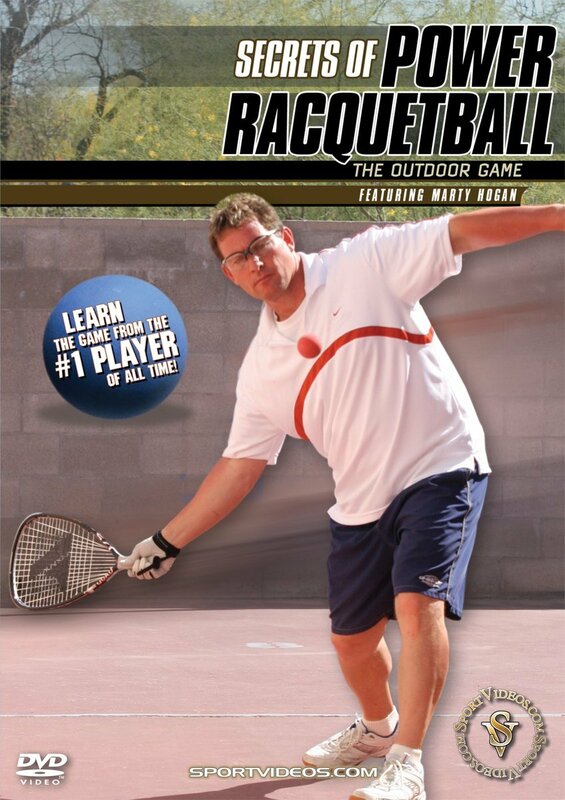 National Racquetball Magazine ranks him as the number one player of all time.